Go to The future of workspaces at "Rethink Offices"
Only a few weeks ago the Actiu Wing chair was awarded the IF Design Award 2015 during an event held in the spectacular BMW Welt in Munich, Germany and before more than 2,000 guests, and just after we found out that this item of proportions and balanced shape, robust, stable and wraparound back, was also the winner of the recognized Red Dot Design Award 2015. Since 1955, the Zentrum Nordrhein Westfalen Design distinguish international product designs with the Red Dot award, awarded at a ceremony held at the Aalto Theatre in Essen-Germany on 29 June this year. All winning entries are presented for four weeks at a special exhibition, then become part of the Red Dot Museum for a year. 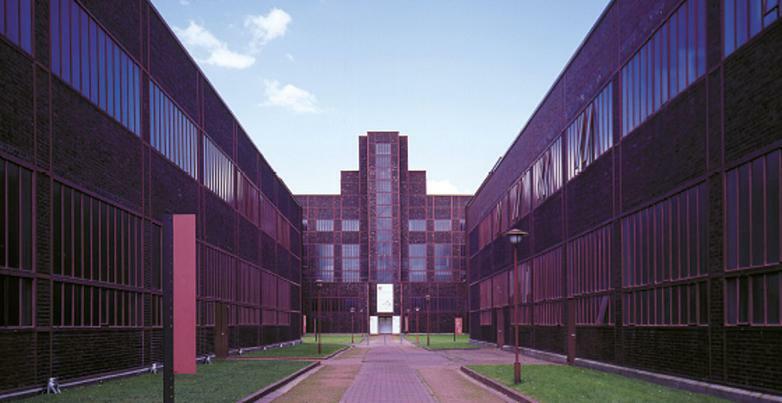 The museum is an industrial building from the early twentieth century, which has been redesigned by British architect Norman Foster, to become the Red Dot Museum. It is a major exhibition of 4,000 m2, which houses some 1,500 pieces of design receiving over 140,000 visitors a year. Wing was designed by Ramos & Bassols for Actiu. 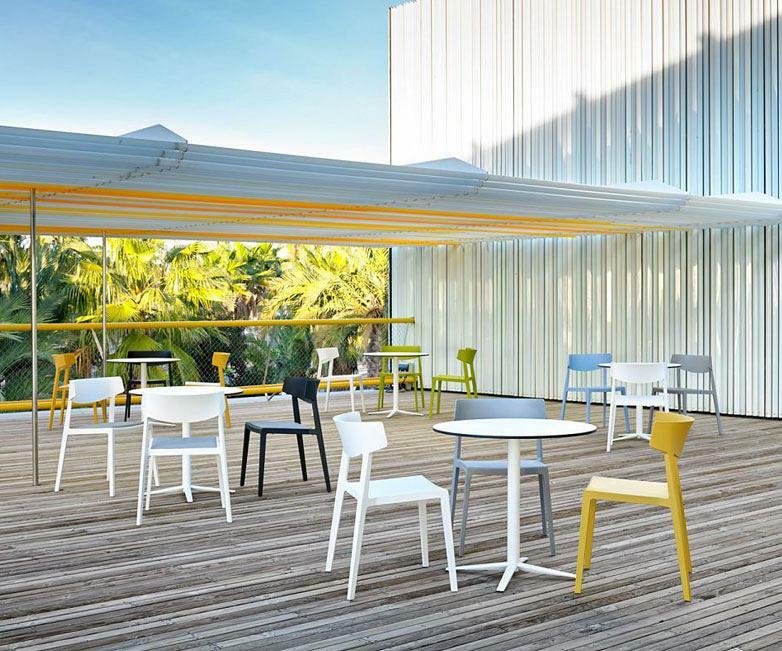 It is defined as the natural technological evolution of the traditional chair; light, portable and stackable, it also offers a plus in its padded version. It has been manufactured using innovative technical advances in gas injection and the result is a compact, lightweight and strong piece which avoids possible deformations. The panel of the Red Dot Award, made up almost 40 international professionals from design, with experience and recognition, have elected Wing after evaluating more than 3000 participants from 50 countries. Wing treads hard and with commitment to be one of the star products of the year. On top of its efficient design and competitive price we must add, as of now, two of the most important international design awards. 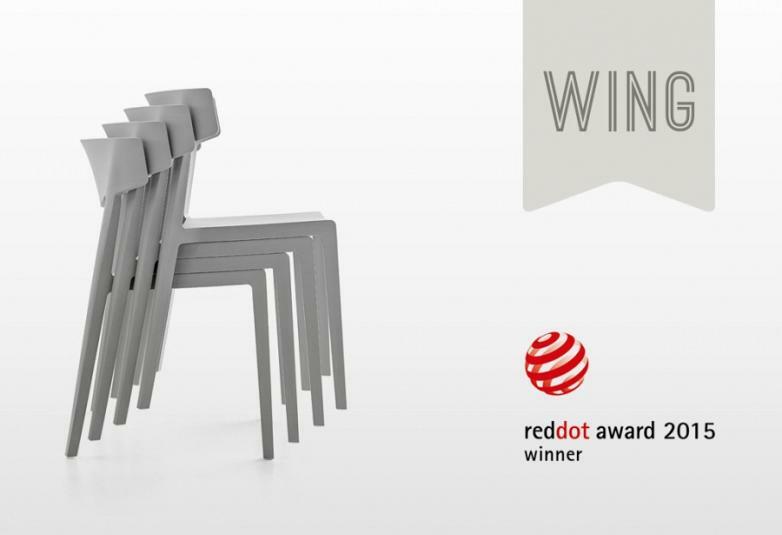 With Wing, there are three Actiu products recognized by the prestigious Red Dot. 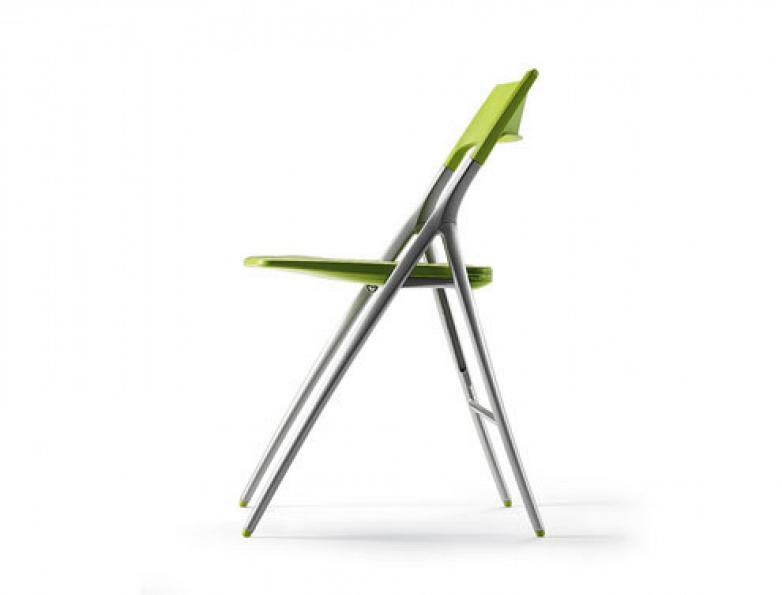 In 2008, the winner was the Plek chair, which reinvented the concept of folding chairs, with its lightweight design, combined with materials such as a cast aluminium structure, which makes it a unique piece in its range. 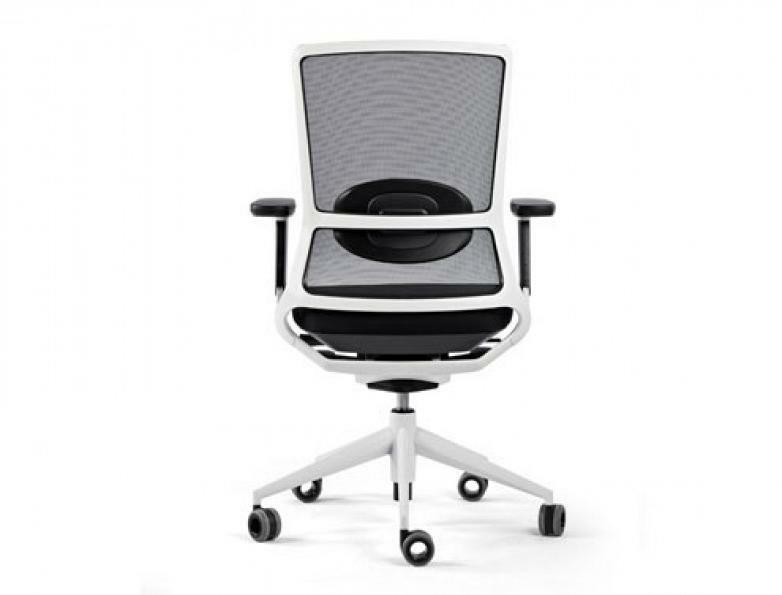 In 2012, the recognition of the work chair TNK 500 came, with a high quality visual using added value materials, sustainable and respectful of the environment value. Soft materials at the points of interaction with the user that provide great comfort and a patented syncro mechanism are two of its most notable features. Both pieces are made by Alegre Design Study for Actiu. 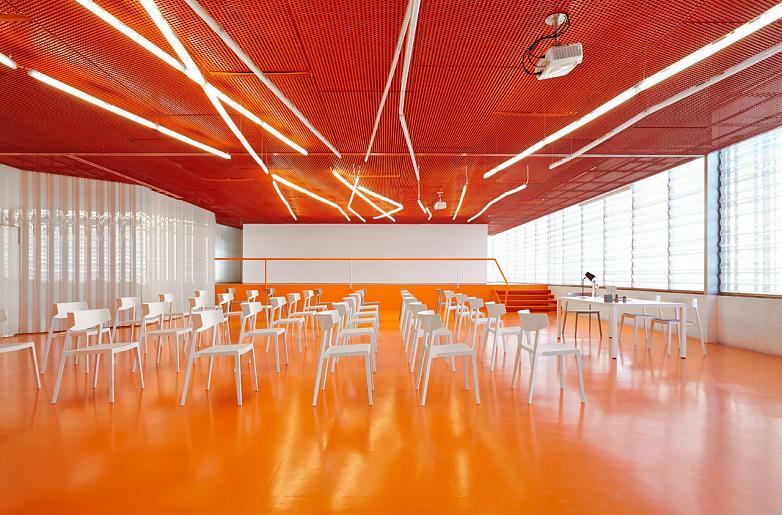 The design has been a major commitment by Actiu from its outset and one of the most important drivers of success. Its unquestionable to rethink new furniture products that provide solutions for the challenges of future tenacity, has been the key to the current recognition of the firm. Actiu has its own department, in collaboration with professional experts from architecture and interior design, who develop all the company work from a global vision of design and innovation.